The method, called “interdiction,” is one of the most successful operations conducted by the NSA’s Office of Tailored Access Operations (TAO), which specializes in infiltrating computers, wrote the publication, citing a top-secret document. ”If a target person, agency or company orders a new computer or related accessories, for example, TAO can divert the shipping delivery to its own secret workshops,” Der Spiegel wrote. The workshops, called “load stations,” install malware or hardware components that give the NSA access to the computer, it wrote. 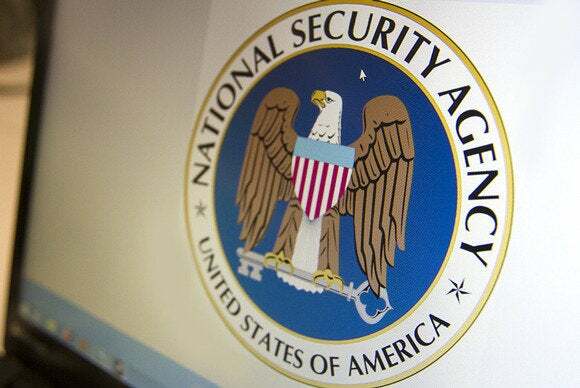 The documents leaked by Snowden have prompted a U.S. government review of the NSA’s spying activities and its impact on civil liberties and law. Technology companies, calling for stronger privacy controls, contend the agency’s tampering with their networks could undermine their businesses. Der Spiegel wrote that a 50-page “product catalog” it viewed from the NSA described a division called “ANT,” which specializes in engineering access to products from companies such as firewall maker Juniper Networks, networking giants Cisco Systems and Huawei Technologies, and Dell. ”For nearly every lock, ANT seems to have a key in its toolbox,” the publication wrote. Another internal NSA presentation showed the agency has access to crash reports sent by computers to Microsoft, Der Spiegel reported. A prompt is sometimes shown during certain problems with Windows, and users are asked if they’d like to send an automated report to the company. Intercepting the reports “appears to have little importance in practical terms” but provides insights into a targeted person’s computer, Der Spiegel wrote. On Feb. 13, the TAO “successfully collected network management information” for the cable, including Layer 2 information that shows circuit mapping, Der Spiegel reported, quoting the document. Der Spiegel further described some of the TAO’s computer exploitation activities, which include trying to redirect a targeted person’s computer to servers controlled by the agencies that can deliver spyware. The NSA and its U.K. counterpart, GCHQ, use a tool called QUANTUMINSERT to tracks a person’s internet browsing and at opportune moments direct the user’s computer to one of its FOXACID exploitation servers.